Lithuanian Interior Minister Eimutis Misiunas is skeptical of plans to introduce online voting, saying that it cannot be done until there is a 100 percent guarantee of security. "We have many examples and studies on what impact (online voting) has had on elections in some states," Misiūnas told Žinių Radijas on Thursday morning. "We must be able to ensure 100 percent legitimacy of elections and objectivity of vote counting. For the time being, we have the traditional, well-guaranteed and well-organized way of voting with paper ballot," he said. 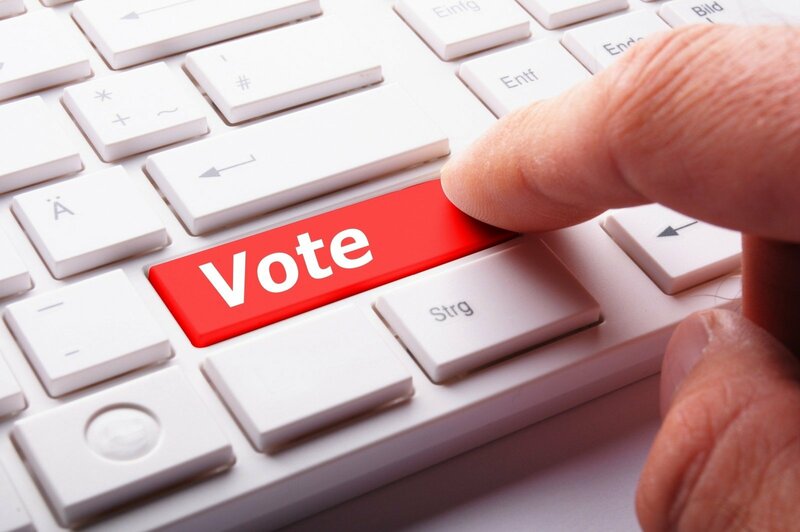 The minister spoke a day after the Cabinet approved a bill that would paving the way for developing an online voting system. According to Misiūnas, the introduction of online voting as an option cannot undermine the reliability of elections. The bill sets out the basic principles, rules and requirements for online voting. If it is approved by the parliament, the Justice Ministry will draft amendments to individual laws on parliamentary, municipal and presidential elections to allow electronic voting. The aim is to introduce an online voting information system by July 2019 so that voters could use it during the next parliamentary elections in 2020. Several previous bills to legalize online voting have failed to pass the parliament. Society must be ready for online voting - Estonian president after meeting Grybauskaitė .